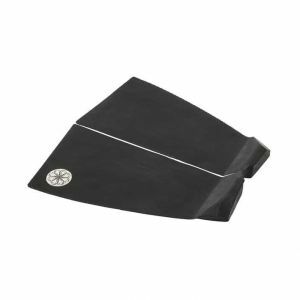 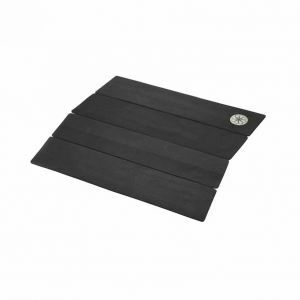 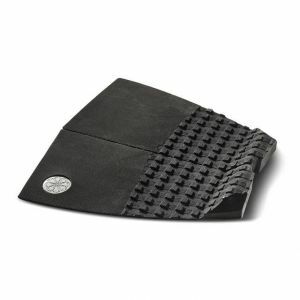 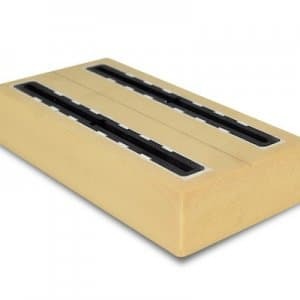 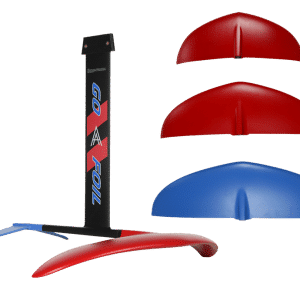 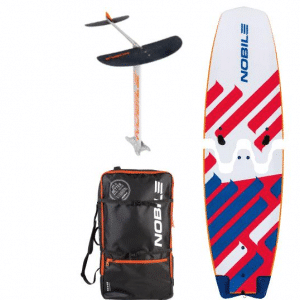 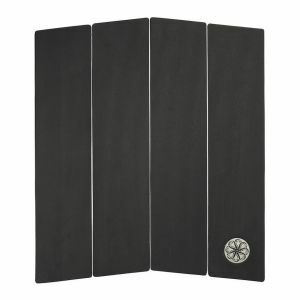 HydroFoils, foiloards and Accessories. 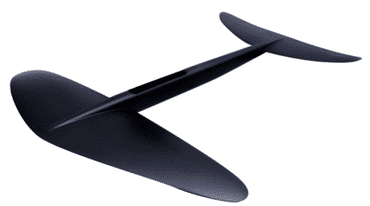 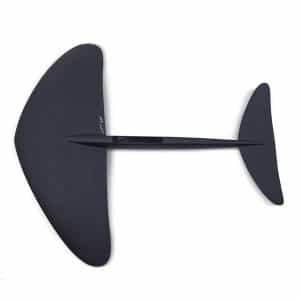 Here you will find items such as foil boards, masts, fuselages, molded wings, bags, and hardware. 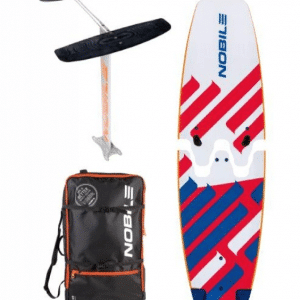 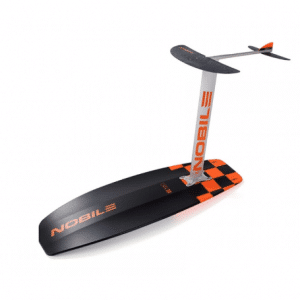 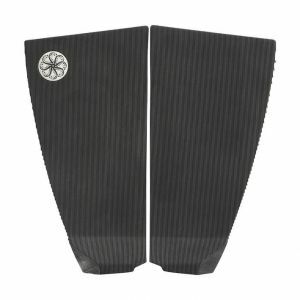 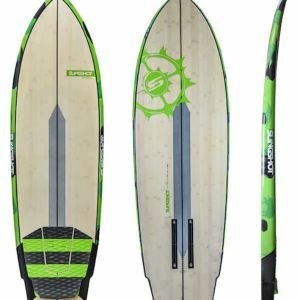 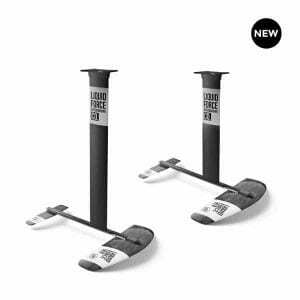 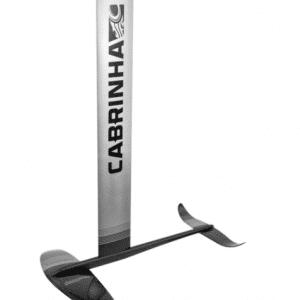 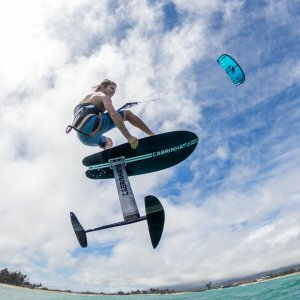 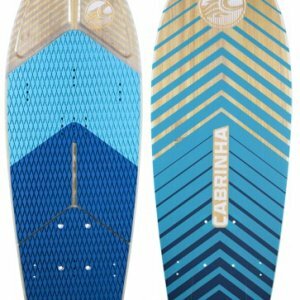 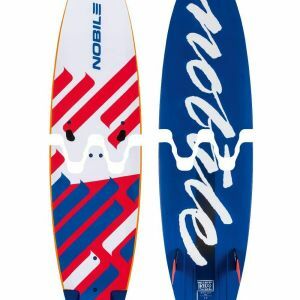 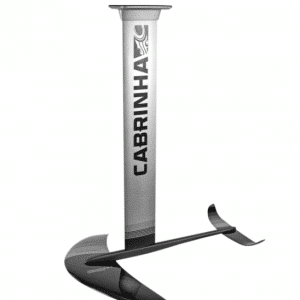 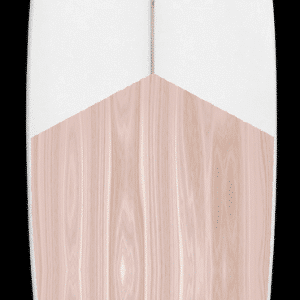 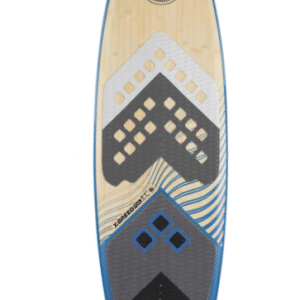 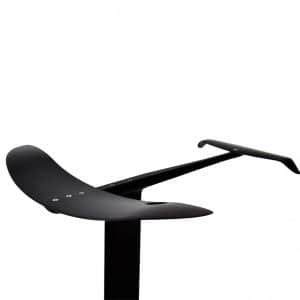 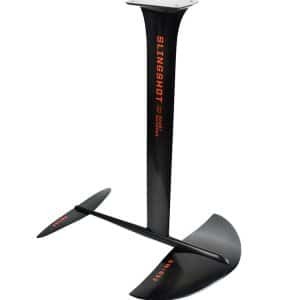 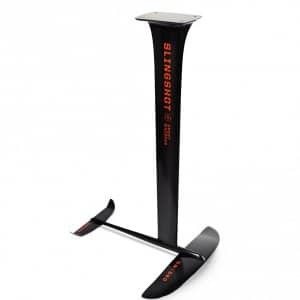 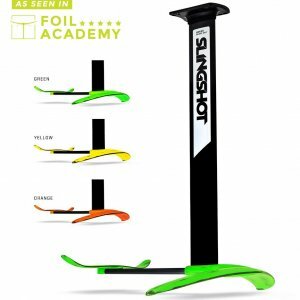 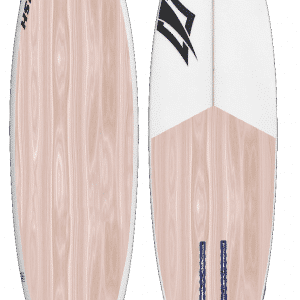 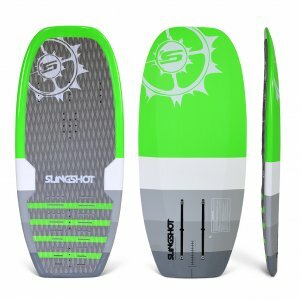 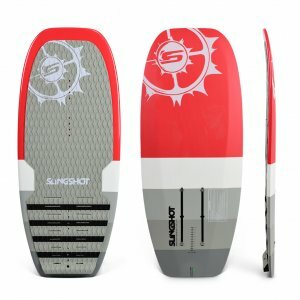 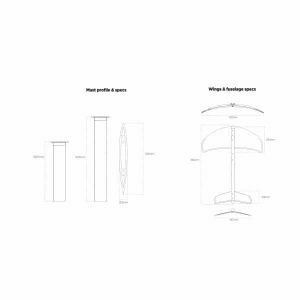 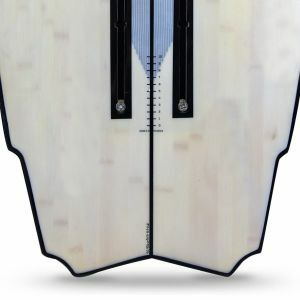 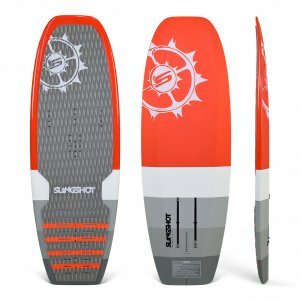 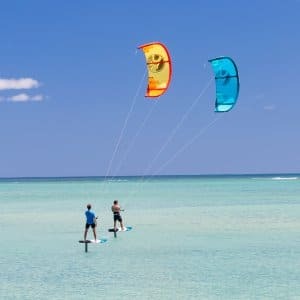 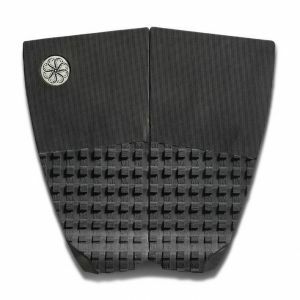 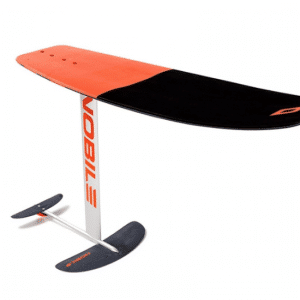 Hydrofoils such as the MHL Lift, Sword, Liquid Force, Slingshot, GoFoil, Naish and more!